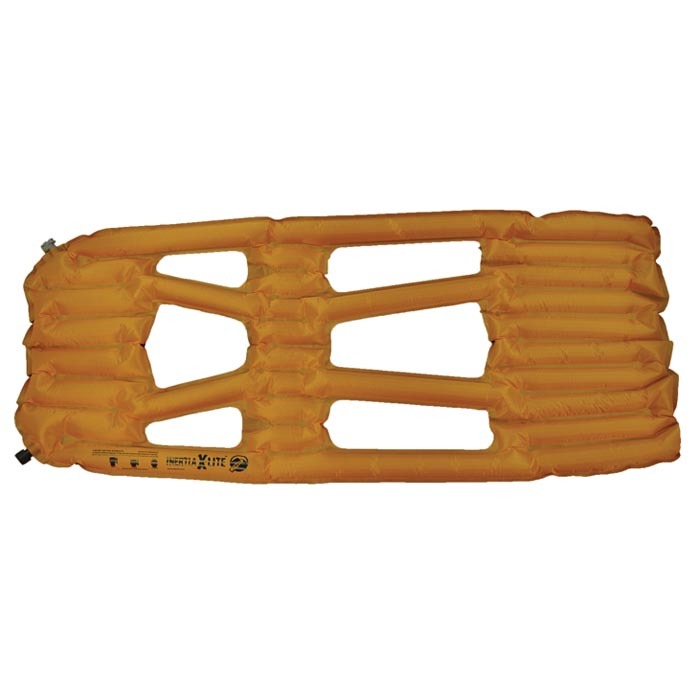 "The Inertia X-Lite is a torso length, ultra-lightweight sleeping pad. The X-Lite can be inserted into your sleeping bag insuring you never slip off or under for a traditional night's sleep. Features body mapping technology and can inflate with 3-4 breaths. Includes dry air pump, patch kit, and stuff sack. Dimensions: 41"" x 18"" x 1.5""
Packed Size: 2"" x 6""